It's time to StandUp and make a difference to your fitness! StandUp Fitness is the hottest Lynbrook gym in the South Eastern Suburbs. Our Mission is to provide the means, expertise, motivation, and atmosphere that will enable people of all fitness levels the ability to achieve their individual fitness goals and simply feel better about themselves. 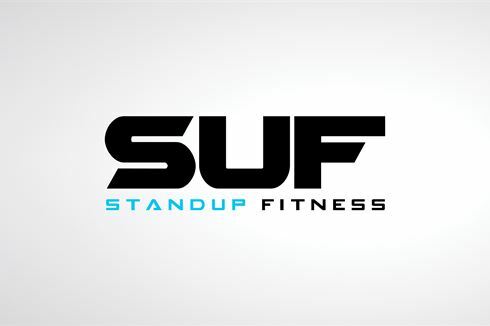 StandUp Fitness has a lot more to offer as we continue to grow. We aim to offer a fun, exciting, welcoming and non-competitive atmosphere. If you are ready to StandUp and make a difference to your health and fitness, download a FREE trial pass today! In the making for over a year, StandUp Fitness Lynbrook gym launched in 2014 creating a fun, exciting, welcoming, and non-competitive atmosphere for everyone. Our mission is to provide the means, expertise, motivation, and atmosphere that will enable people of all fitness levels the ability to achieve their individual fitness goals and simply feel better about themselves. We do this by providing a state of the art facility which includes the finest equipment from Matrix, Experienced Lynbrook personal trainers, A stimulating and diverse range of fitness classes, a dedicated strength and condition area and boxing area and so much more. t's time to StandUp and make a difference to your fitness! Download a FREE Trial pass today! Welcome to StandUp Fitness Lynbrook gym. A fun, exciting environment in our warehouse style training facility. Over 40 pieces of the finest strength and conditioning equipment. Our Lynbrook gym includes a state of the art cardio area. The cafe style members lounge to chill out. The inspiring wall of fame in our boxing / kickboxing area. Our extensive dumbbell collection for your free-weight training. The dedicated ab and stretching zone. Fully equipped with pin-loading, plate loading, free-weights and more. Only the finest equipment from Matrix. We provide unique and diverse classes for all ages and abilities. The unique boxing area provides inspiring art work of great fighters from the past including Bruce Lee, Muhammad Ali and Mike Tyson. The fight area includes a fully matted training space with multiple heavy kickboxing bags. Dedicated boxing / kickboxing area with inspiring wall of fame. Get involved with our combat style classes. Our pricing structure is very competitive in the market and will accommodate and satisfy your wallets. 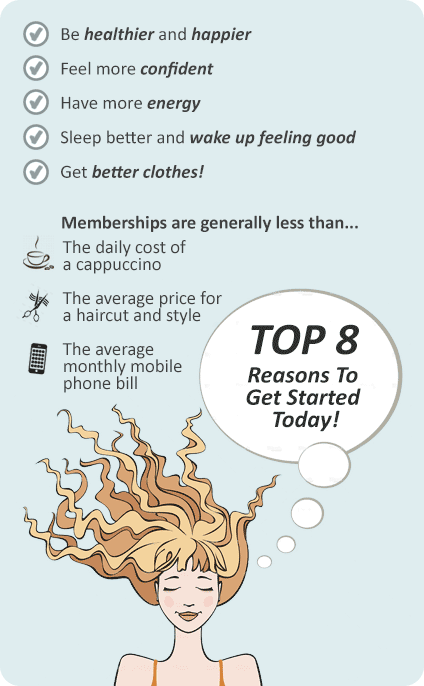 Please discuss with our team and we will try and accommodate a Lynbrook gym memberships that suits you. Be on the lookout for our monthly specials.